I recently saw the need to recover deleted files or especially photos from a micro SD card. Then I tell you my story about how I solved this problem. A few months ago I was on a well-deserved holiday trip touring some countries in Asia, and as usual, I took thousands of photos during my trip. When I came back, I did the usual thing, backing up the images in Google Photos and then formatting the micro SD cards I had used. The problem, and here is when it gets complicated, is that I recently realized that by mistake I had deleted some photos of my trip, which to top it off, had not backed Google Photos. These images, obviously, after a couple of “formats” were not on my memory cards either. Was there any way to recover them? I made some searches on the Internet, and decided to use EaseUS Data Recovery Wizard Free 12.0, a software (available for Windows and Mac) that promised to help me recover my lost photos. And the truth is that the software helped me in a very efficient way. Now that I have solved this little problem, I have to say that EaseUS Data Recovery Wizard is one of those tools that always comes at hand, especially since it is extremely easy to use, does not require having a powerful computer, it is not necessary to make any configuration additional, and being the best, the intuitive that is the navigation panel that helps us to retrieve the information we want. On the other hand EaseUS Data Recovery Wizard is free, as long as the total information you want to recover does not weigh more than 2GB. 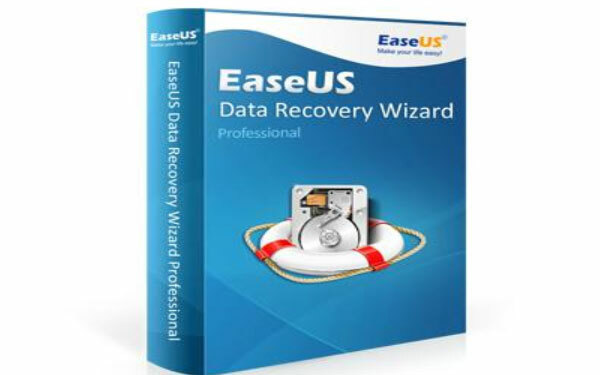 Entering a bit in detail, the operation of EaseUS Data Recovery Wizard is quite simple, we only insert the micro SD in the computer and the application will detect it instantly. Next we would only have to select the memory card, so that it is scanned automatically. The file recovery software offers two options “Quick Scan” and “Deep Scan”. At the time of use my memory card, the card was completely empty and also had been “formed” a couple of times, so I decided to use the option “Deep Scan”, which, made a much more thorough scanning of the micro SD card in search for all that information that had been deleted. The process took an hour approximately one hour to scan the micro SD completely. The good thing is that in the end, EaseUS Data Recovery Wizard had found the photos that I deleted by mistake months ago. The other thing I really liked about this application is that it gives us a preview of what it has found, from which we can decide what to recover and what not. In this way, once you have identified the files that you want to recover, you just have to click on “Recover” and choose the location where we want to store what we have recovered. By the way, in the case of the photos, they are recovered with their original size. The truth is that it has been quite good (it’s manufacturer has another quite reputable backup solution), and the truth would not hesitate to recommend it, yes, but not before telling you to take the habit of doing backup in the cloud or on physical disks of your most important information. This is my trick to avoid further problems. 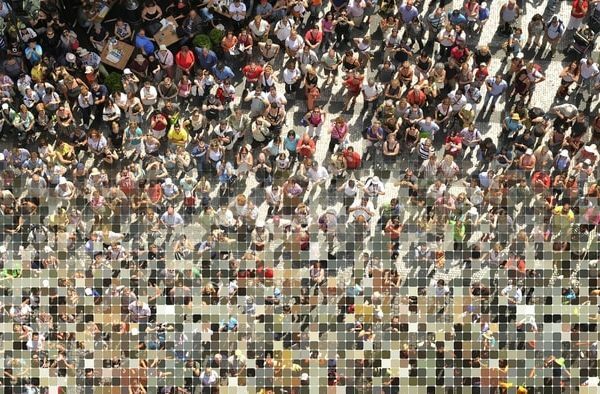 Hopefully my experience will help you in the effort to solve the data loss cases that are very disturbing to our performance.